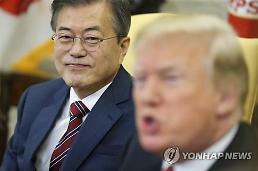 SEOUL -- he first North Korea-US summit meeting ended smoothly, meaning that the Korean peninsula entered the post-Cold War era. President Trump gave his negotiating power to force North Korea with clear strategic goals through tactical consideration of toughness. 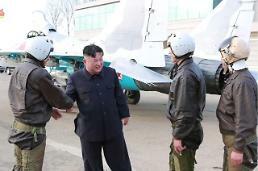 Kim Jong-un, who has been blocked from the brinkmanship tactics, should go back to Pyongyang and carry out necessary measures to normalize relations with North Korea and establish a peace regime. 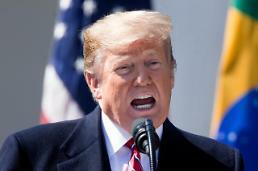 It is necessary for Kim to start the homework that Trump has given such as the discovery of the remains of the war dead and the human rights problem. At the summit, there may have been a secret deal between Trump and Kim. That's why Trump was able to show confidence. Kim must finish his homework on President Trump 's sincerity, and China still needs to look at the US. Concerns over 'China Passing" are still ongoing. We were caught up in Trump's trap. China has insisted that two things should be pursued after the normalization of the North Korea-US relationship. One is that US troops must withdraw after turning over wartime operational control to South Korea. The other is the removal of the high-altitude missile defense system. At the same time, China is concerned about two things. First, when the Korean Peninsula is entering a phase of peace, it is possible that the US will further strengthen the alliance with Japan to press China. It worries that the normalization of the North Korea-US relationship will lead to the North's pro-Americanization. This is the most frightening result for China. In other words, China has fallen into a new 'dilemma'. 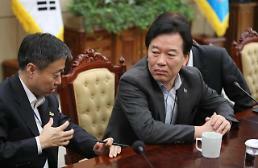 Regularized talks after the summit mean that the post-Cold War era has begun. However, from the standpoint of China, it may signify the start of a new Cold War. Could China's role be constructive in order to promote denuclearization of North Korea and at the same time prevent pro- Americanization? 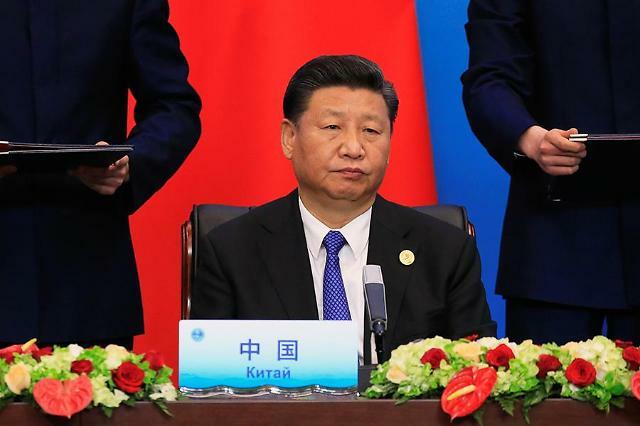 It is worrying that China has made a 'constructive role' in promoting conflicts for the sake of its own interests and maintaining the status quo.